You may be familiar with Parkour, an increasingly popular discipline that emphasizes efficient movement based on our individual skills and abilities. You might have seen hordes of young people giving it a go. What you might not know is that Parkour is coupled with a mental discipline behind it that syncs the Parkour’s challenges s with the mental discipline needed to carry on and be successful. Today I speak with Dan Edwardes, one of the founders of Parkour Generations. Their organization helps spread the Parkour movement globally through awareness and a dynamic certification program to help PE teachers bring Parkour to their curriculums. 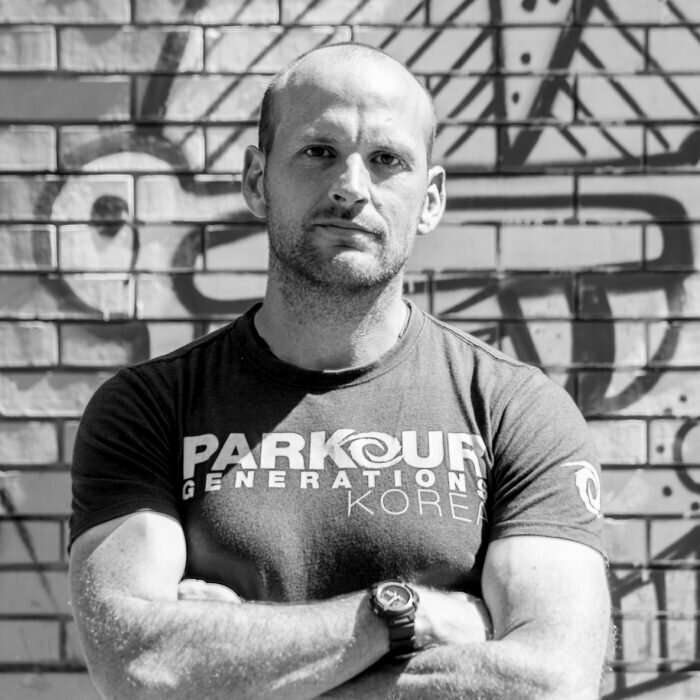 Dan is the founder and CEO of Parkour Generations, a multinational organisation which helps people of all ages and abilities find their potential through movement, community and challenge.